We invite you to explore touching stories from the City of Baden with us. Depending on the type of tour you select, we shall gladly take you on a journey back to the times when the Romans felt almost indecently comfortable in the spa district. We even take a look back at the dark and gloomy Middle Ages when the town was forced to surrender after the Second War of Villmergen, leading to its complete disarming. Back then, when witches, murderers, prostitutes and arsonists all carried out their nefarious deeds in the world of Baden. Curiosities, insider tips, phenomena: Our city guides have the most unbelievable tales to tell as well as the most astonishing facts, the most amusing anecdotes as well as the most eerie and beautiful stories about the adventures from 2,000 years of gripping history belonging to the spa resort of Baden. 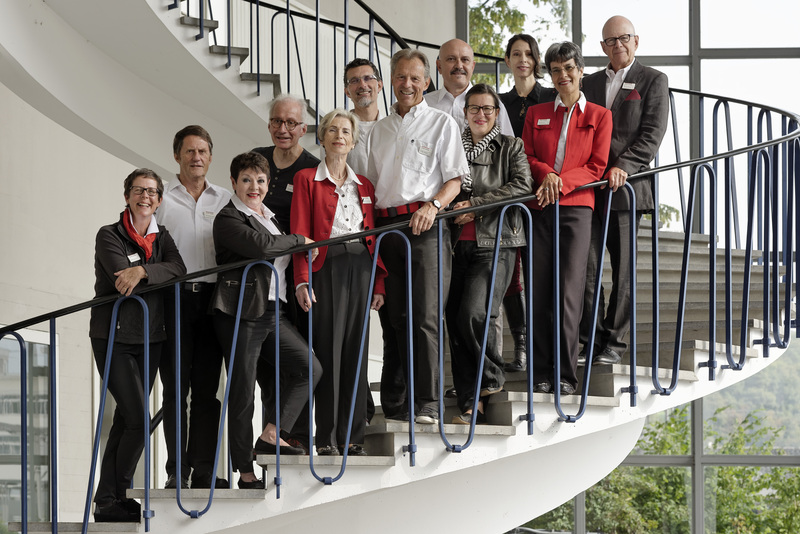 The city of Baden meets the requirements of the Swiss Tourism Association and has been awarded the “Wellness Destination” seal of approval with the support of the national Quality Control Commission.